1999 SEiW 2.0 Zetec - Deposit taken. 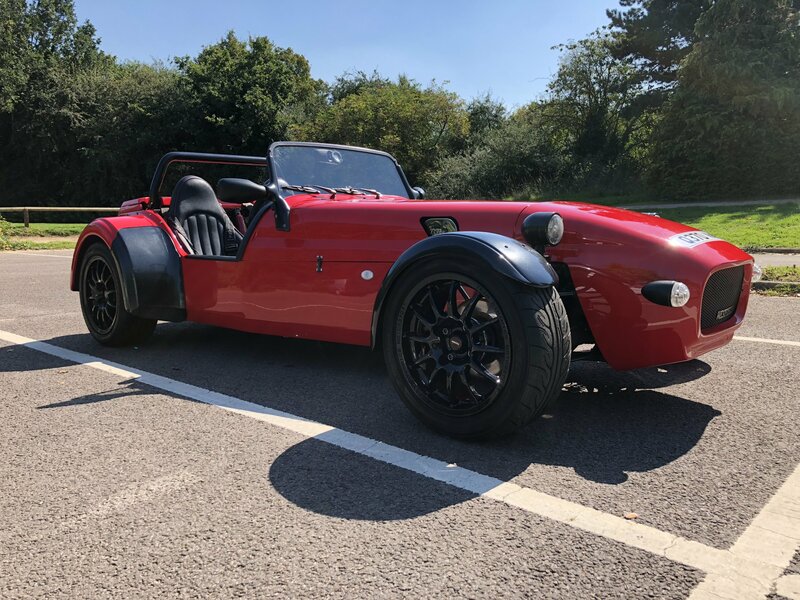 After almost four years of ownership, I’m made the decision to sell my Westfield. Not quite sure what’s going to replace it yet but it’s time for a change and having only put just over 3k miles on it in 4 years it feel that someone else should be enjoying it more than I do! 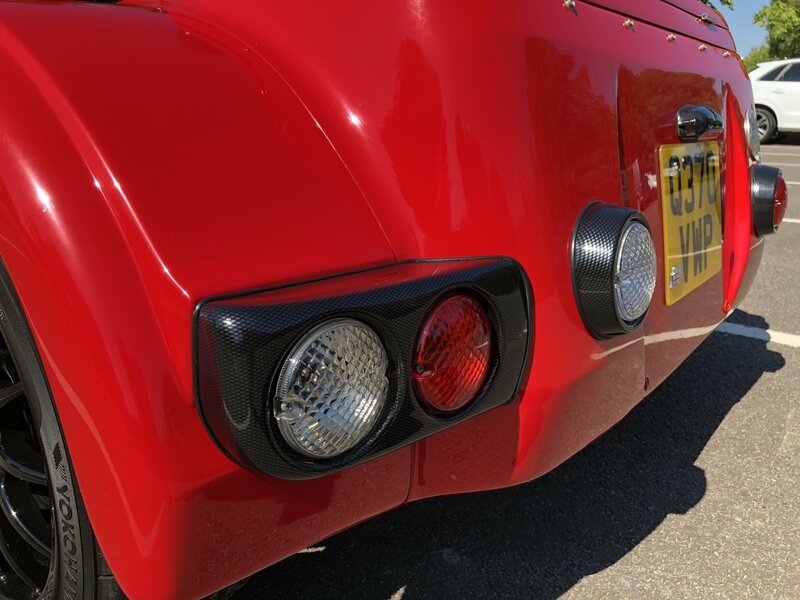 It’s in very good condition with only a few small marks/stone chips on the nose and one crack in the gel coat on the rear arch which has been repaired and looks fine. I’m a bit of a clean freak so it’s washed and polished after every drive! 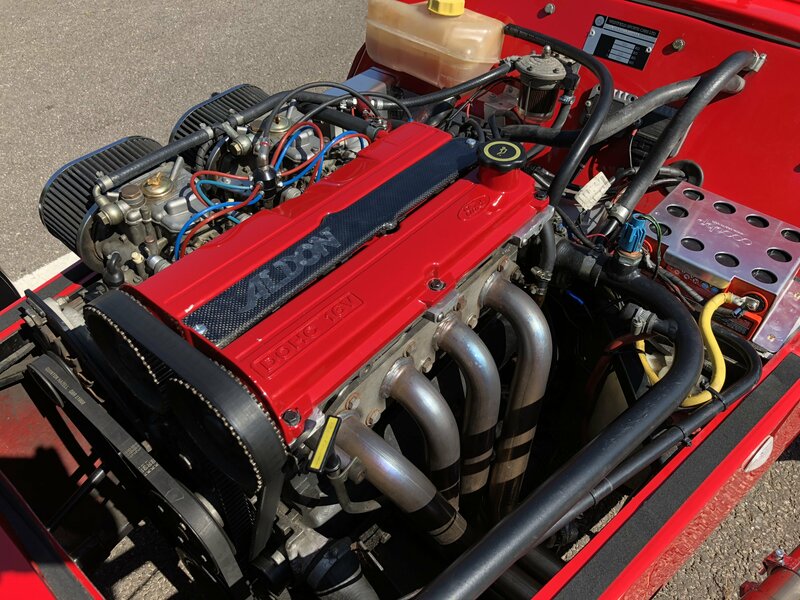 It was a very well sorted car when I bought it and set up for the road and track so haven’t needed to do much work, just general maintainace really and replacing the head/sump/exhaust/carb gaskets around 2 years ago. 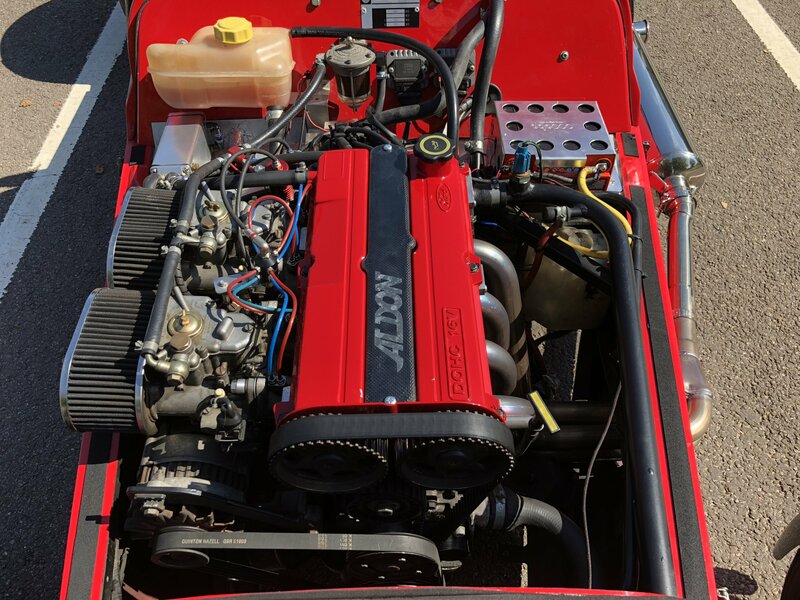 1999 Westfield SEiW 2.0 Zetec silvertop reconditioned by Aldon Automotive, running on twin Webber 45 carbs and Alpha 3D ignition - approximately 165bhp. 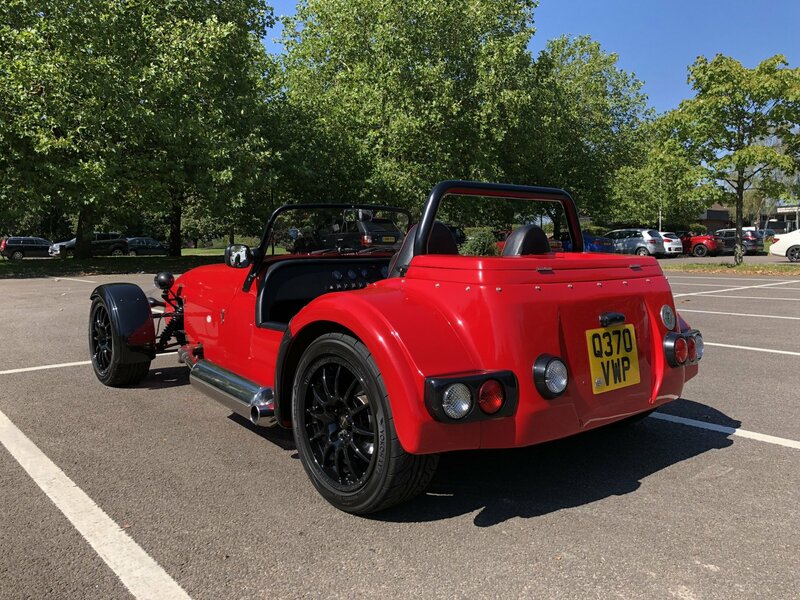 Wide track front suspension, aluminium uprights and rally design 2.4 quick rack which gives a much better turning circle, making it a more useable road car whilst the quick rack provides more control on the track. Hi-Spec front callipers, Sierra rear calipers. 4” headlight with HID conversion. Detachable rear arches with carbon style mud guards, carbon style front cycle wings. Lockable boot box, Westfield roll-bar and foldaway Westfield roof frame with full hood and side screens. 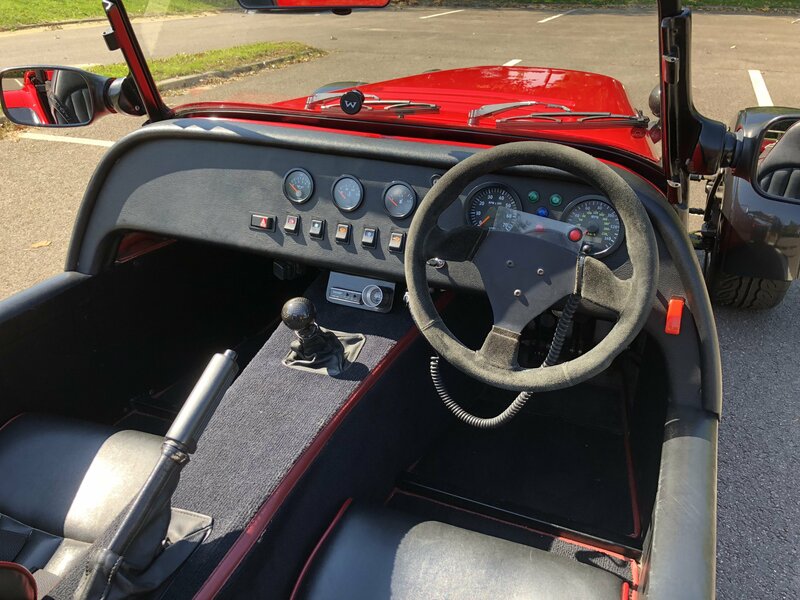 VDO dials, Westfield seats and Willans four point harnesses. 15” Team Dynamics pro-race 1.2 wheels with Yokohama AD08 tyres. 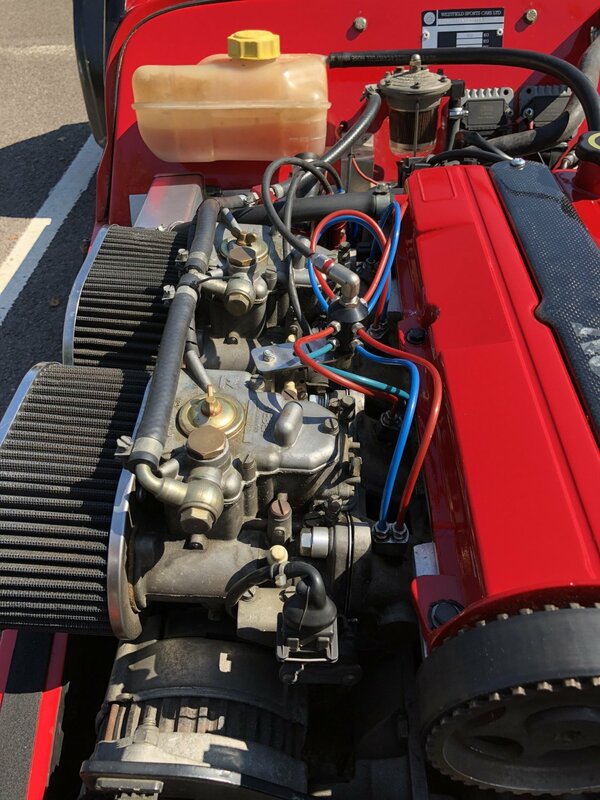 The car also has a Wizard-of-Nos direct port nitros kit fitted, the guy I bought it from only used half a bottle of gas to set it up and test it...I’ve used it a couple of times but not since the head gasket was skimmed and re-fitted (just encase!). It currently has 50hp jets fitted along with an updated clutch and pressure plate to cope with the extra power. I believe that if this isn’t required it can be stripped very easily and sold for around £4-500. Removable steering wheel, heater and air horns. The wipers packed up on the way to Stoneleigh a couple of years ago but as it never goes out in the rain it’s not been an issue for me. 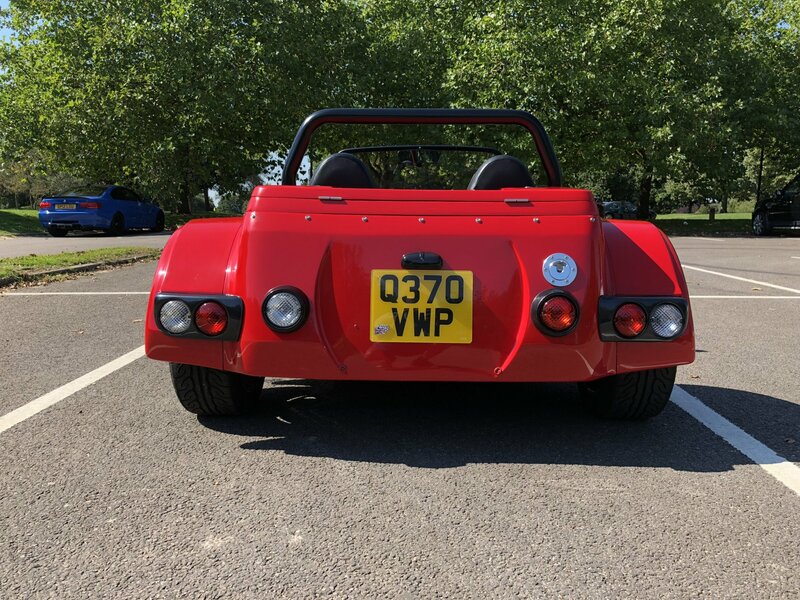 Milage is just over 23k and it’s MOT expires on the 13/03/2019. I have an absolute mountain of paperwork for this car with every receipt and all paper work since it was built. It’s been extremely reliable only breaking down once due to a faulty fuel pump (which has now been replaced). 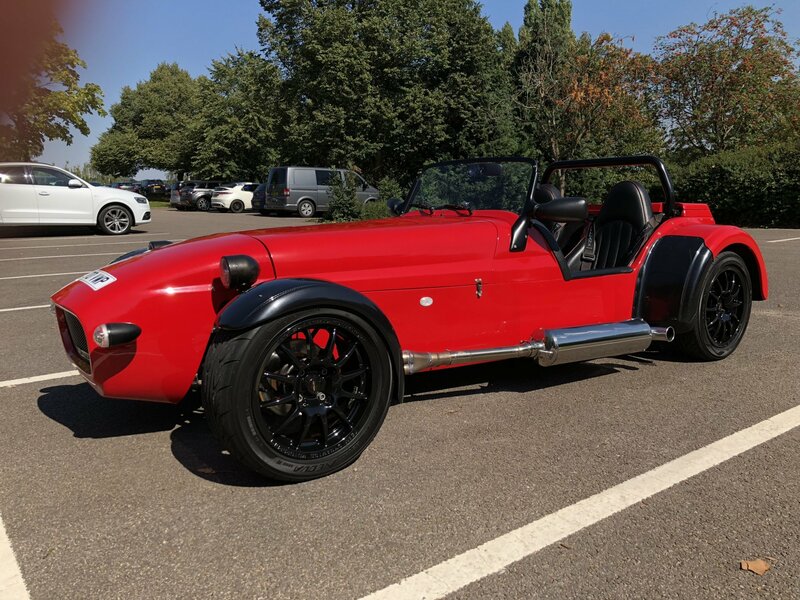 Any questions or if you’d like to come and take a look and be taken out for a drive please call me on 07747 803948. I’m located in Welwyn Garden City in Hertfordshire. Looking for offers around £7,500. 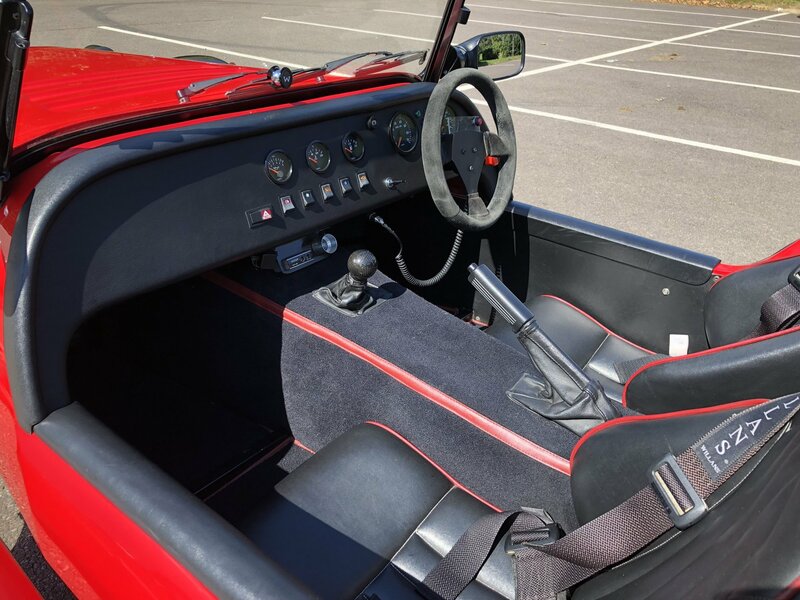 Very nice looking car, what is the set of dials/adjusters near the gearstick? What is the steering light or button for? Shift light? 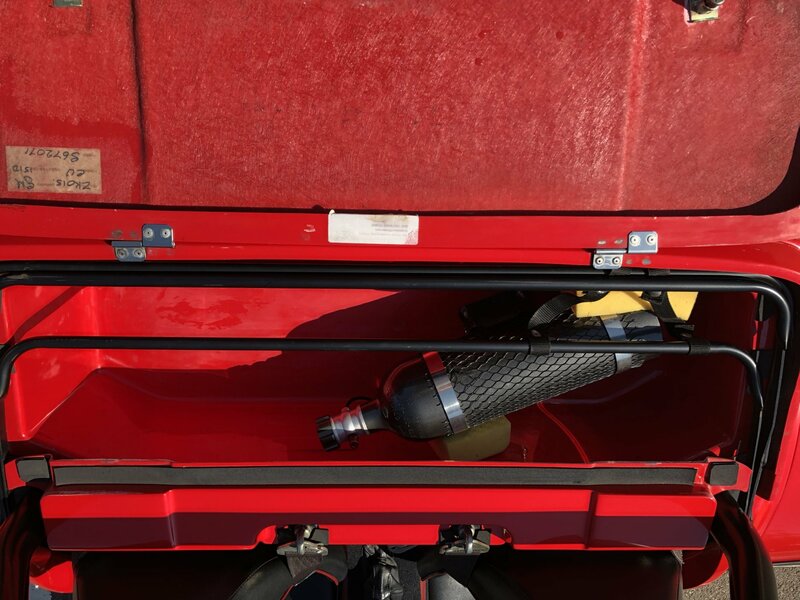 Part of the nitrous system I’d guess?. It’s a shift light by the gearchange, it’s not ideal to be honest as it’s in the wrong place! 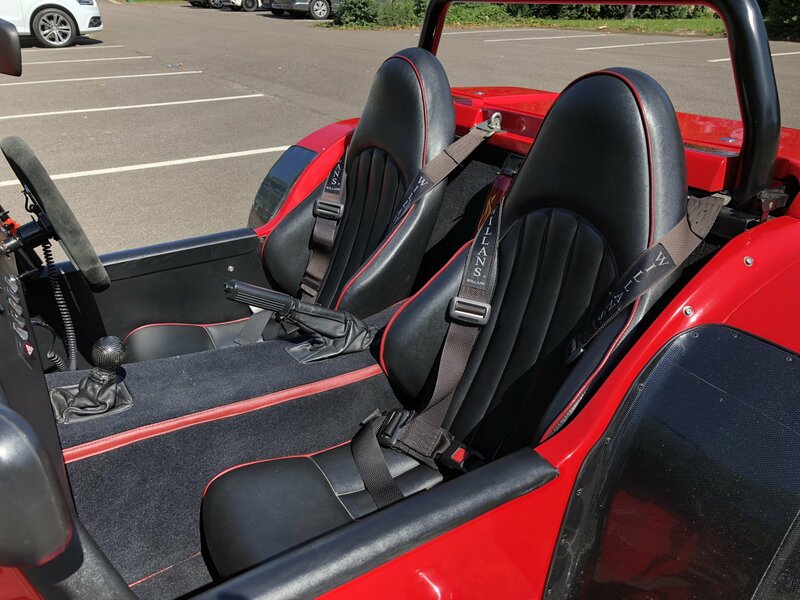 Reduced to £7,500 to WSCC members before being listed elsewhere.